Lord Jesus, You are our rock. Help us to build our lives trusting You completely, even when the floods of hardship rise around us. We find our safety and life in You. 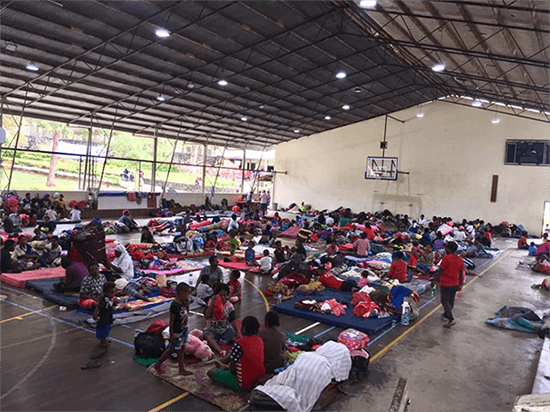 Please pray fervently for the many displaced people in Mozambique after the recent devastating Cyclone Idai and subsequent flooding. 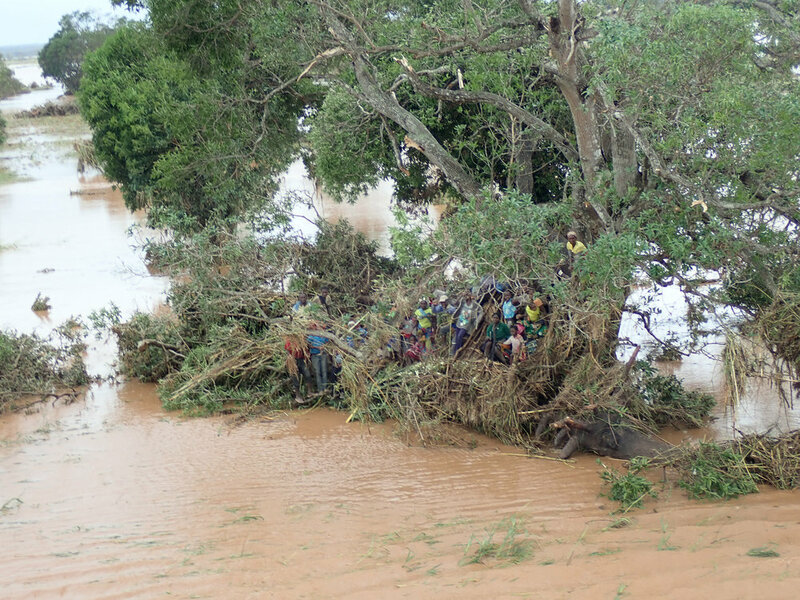 It’s possible that there are still people clinging to trees (see MAF photo on the right) or on roof tops of submerged homes, waiting to be rescued. Pray for the MAF Disaster Response team responding to the Mozambique crisis. They are working together with Mercy Air (helicopter) and Samaritan’s Purse, who should have arrived on Sunday. 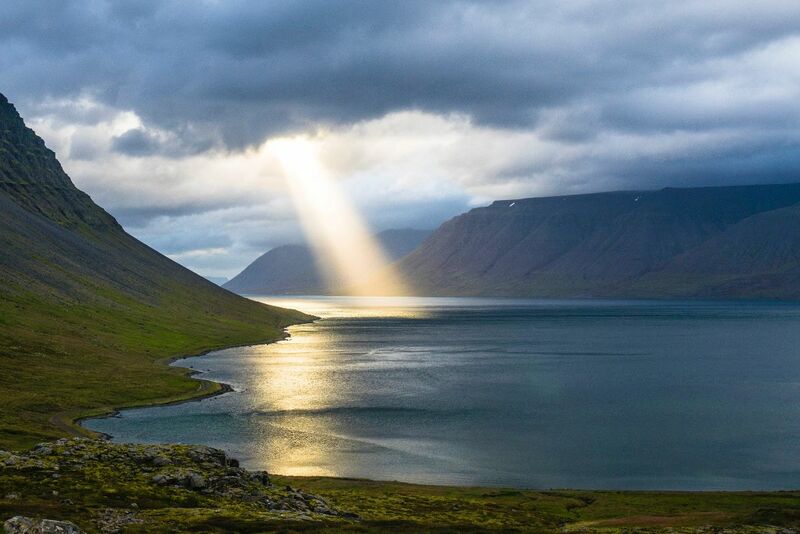 Photo courtesy of Mercy Air. Lift up Tim and Mallory Brooks, an aircraft mechanic family serving in Papua, Indonesia. 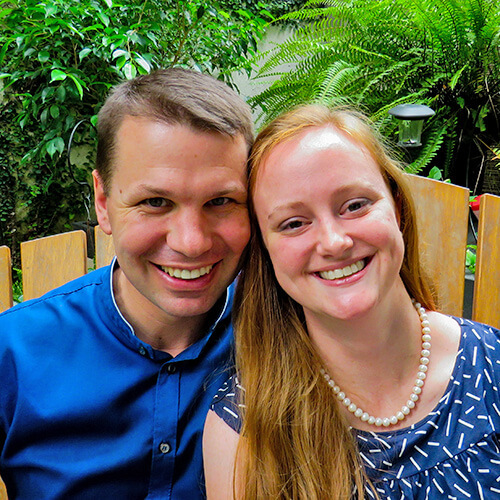 Tim has served in Papua for five years and Mallory served for six years with Team Expansion in southeast Asia, teaching missionary kids. As of January, the newly weds are building their support team, spending time in Kentucky and Oregon. Pray that willing donors will join their team. Pray for those who have lost their homes and loved ones in mudslides and flooding in Sentani, Papua, Indonesia. Pray also for the MAF families there who are providing meals, housing, first aid, and comfort to their neighbors. Photo courtesy of Jeremy Brazeau, MAF teacher. 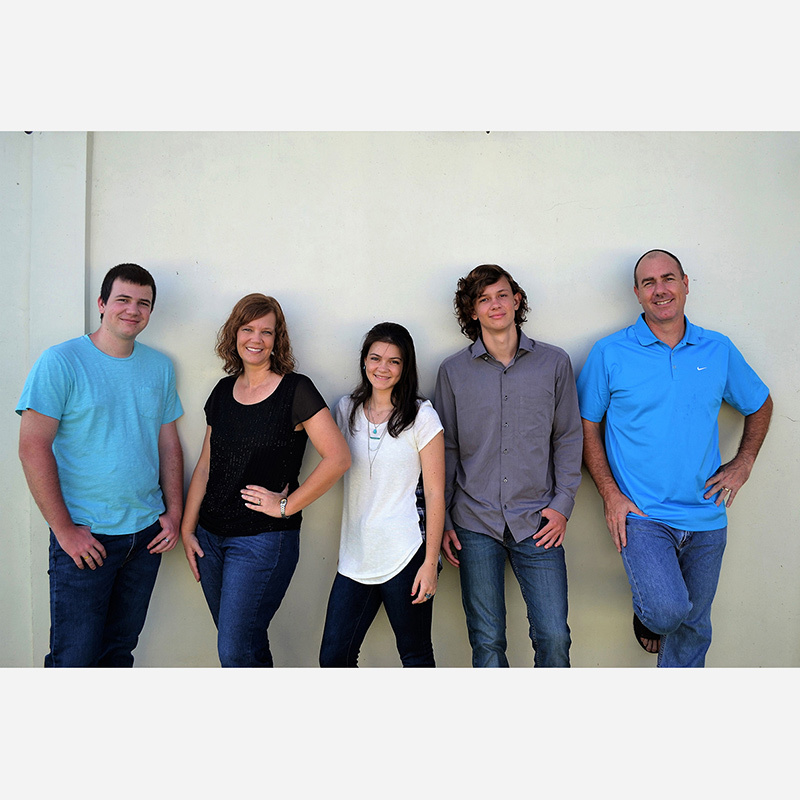 Lift up Mike and Christy Brown and their three children who serve with MAF in Sentani, Papua, Indonesia. Mike is the program manager and Christy is in charge of the MAF Sentani guest house. 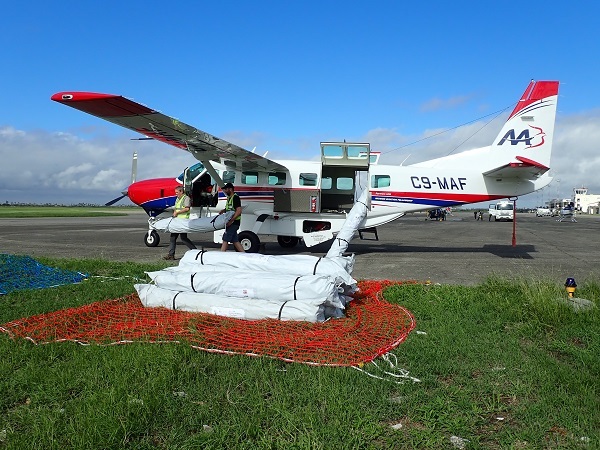 Pray for the Browns as they lead the MAF team that is helping locals deal with the devastating rains, which swept away homes, food sources, and roads, while still managing ongoing flight operations to other areas of Papua. 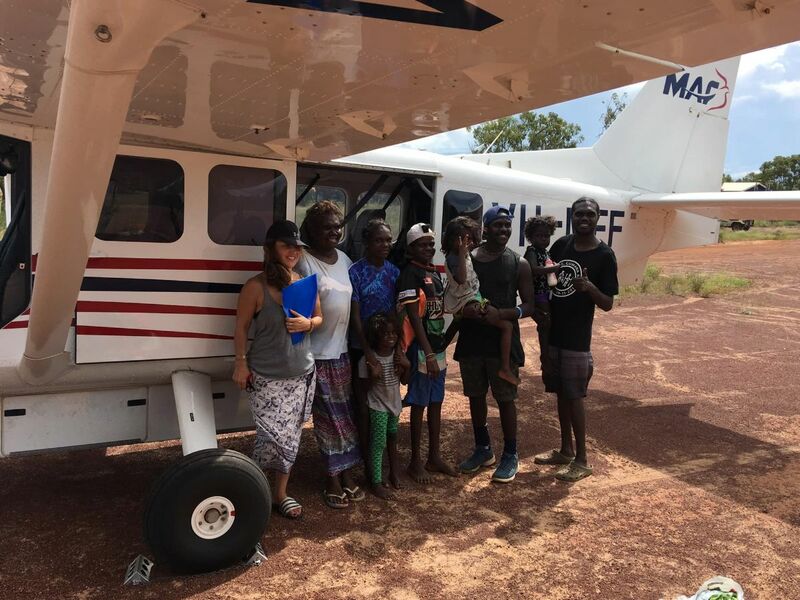 Please also lift up the MAF crew in Arnhem land, Australia, as they will likely be dealing with the aftermath of Cyclone Trevor earlier this week.